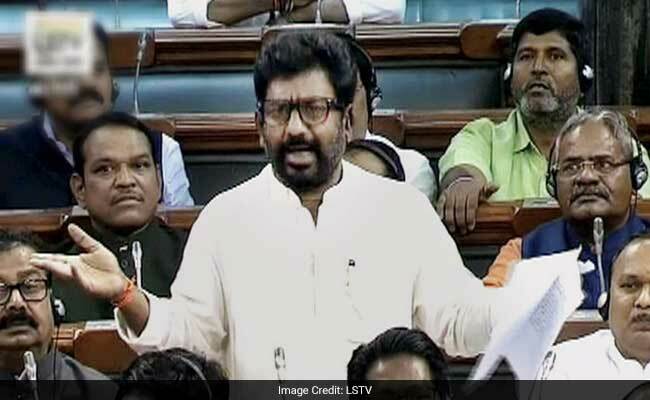 NEW DELHI: Shiv Sena lawmaker Ravindra Gaikwad had tendered an "apology" and gave an "undertaking of good conduct", the Civil Aviation Ministry told Air India chairman Ashwani Lohani on Friday in its letter that appeared to improve upon the parliamentarian's letter to end his two-week-long flying ban. Mr Gaikwad had sent across his letter of regret to the Civil Aviation Minister Ashok Gajapati Raju on Thursday afternoon, minutes after he made a speech in Parliament that ended with senior ministers having to shield Civil Aviation Minister Ashok Gajapathi Raju from angry lawmakers from its ally, Shiv Sena, surrounding him. 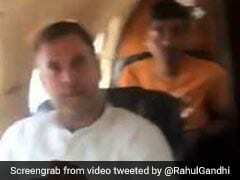 Mr Raju had stood his ground, and defended the right of airlines to ban unruly passengers. Air India employee unions had declared soon after that they would back Mr Lohani all the way, a signal that the lawmaker should have to apologise before his name was taken off the blacklist. The Indian Commercial Pilots Association weighed in declaring that pilots must not let the lawmaker in till he gave an "unconditional apology". But unrepentant Shiv Sena lawmaker had already declared in his Thursday's Lok Sabha that the Sena boss Uddhav Thackeray told him to go to the House and apologise if his behaviour had hurt parliament's dignity. 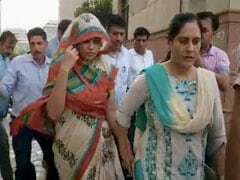 "Not that (Air India) officer," he said, referring to the officer who he had allegedly assaulted. In his carefully-worded letter also, Mr Gaikwad had started out conveying his "regrets for the unfortunate incident". It ended with a request to lift the restriction on his flying and "let the investigation eventually determine the circumstances which led to the incident". Soon after receiving the letter, the ministry said it was examining if it was an apology. It wasn't, a reason why the ministry took 24 hours to "examine" it. The ministry's letter "advising" Air India to lift the ban came after a meeting between the minister and Mr Lohani on Friday morning, hours before a Trinamool Congress lawmaker Dola Sen created a ruckus on the Delhi-Kolkata flight. 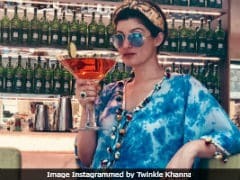 "In view of the apology tendered by Shri Gaikwad and the undertaking of good conduct given by him, the Air India and other Airlines are advised to lift the ban imposed on him for air travel," the ministry letter on "misbehaviour" by the MP said. Mr Gajapathi Raju had approved the text. An Air India spokesperson later referred to the ministry's letter as "a written order". "AI is committed to ensuring its employees are not assaulted or misbehaved with," the spokesperson said, promising to take "strong action to preserve dignity of our employees". The letter also declared that the government had started work on amending the rules to introduce a National No-Fly List.